More than 44,000 ammunitions were confiscated since the beginning of 2018 as the press service of the State Emergency Service of Ukraine reported. 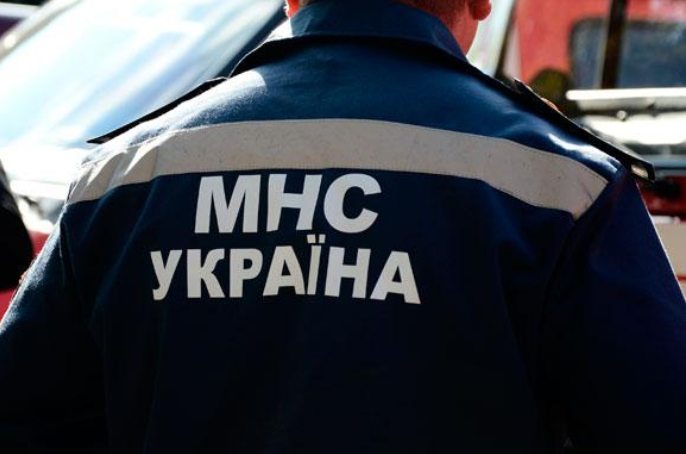 "Since the beginning of the year, the pyrotechnic units of the State Emergency Service confiscated and defused 44,463 explosives, including 610 air bombs," the message said. Also, the pyrotechnic experts were called to 68 places only during the last three days. As the result of them, 322 ammunition, including 2 air bombs were found. To prevent the incidents among the population, the Emergency Service workers remind the main safety rules with the found ammunitions – do not touch them, move them, do not attempt to pour them with liquids, cover them with the ground, or influence them in any way. In the case of the finding of the suspicious items, you should immediately call 101, 102. It is strictly forbidden to defuse it by your own or disassemble them. As we reported 28 explosive items of the Second World War were destroyed in Kyiv. It is noted that since the beginning of the year 1251 explosive items of the Second World War have been seized and destroyed on the territory of Kyiv.